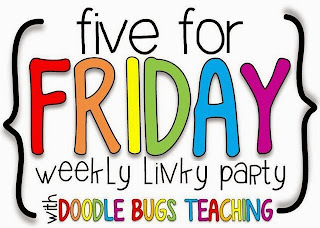 This week's Five for Friday with Doodle Bugs Teaching is all about fun! 1. 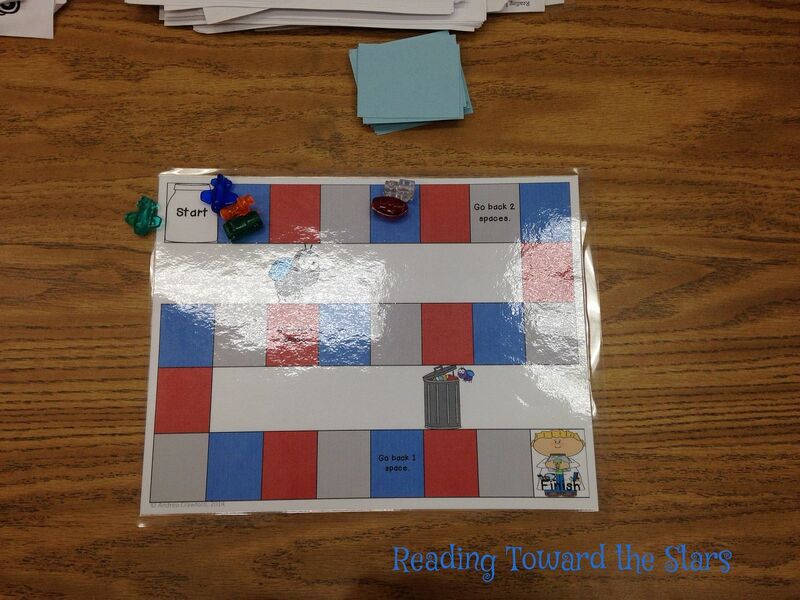 Yesterday I played a game with my second graders from a new unit I hope to have in my stores soon. They really had fun reading Hi, Fly Guy! by Ted Arnold the past few weeks. 2. This afternoon we had our Pinterest Party at my house. Thursday night I worked on making the snacks. 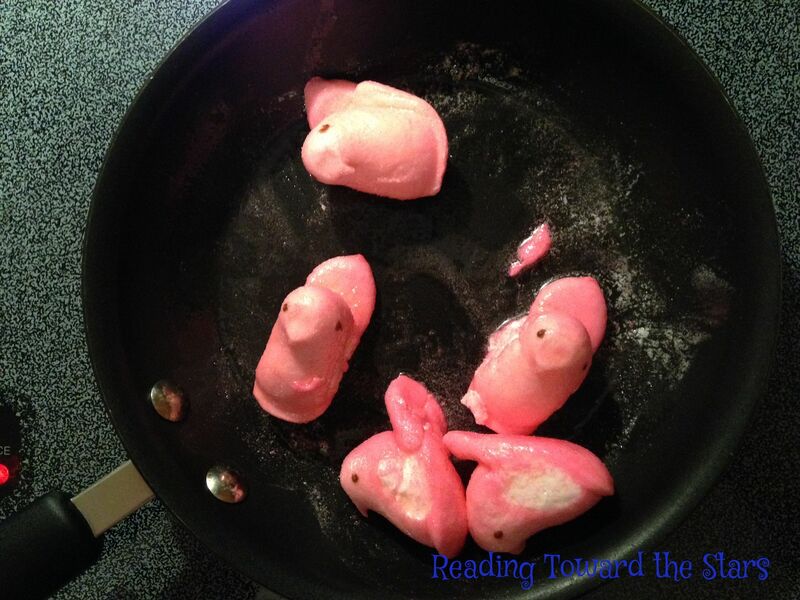 I love Peeps, but what are they doing in my saute pan? 3. 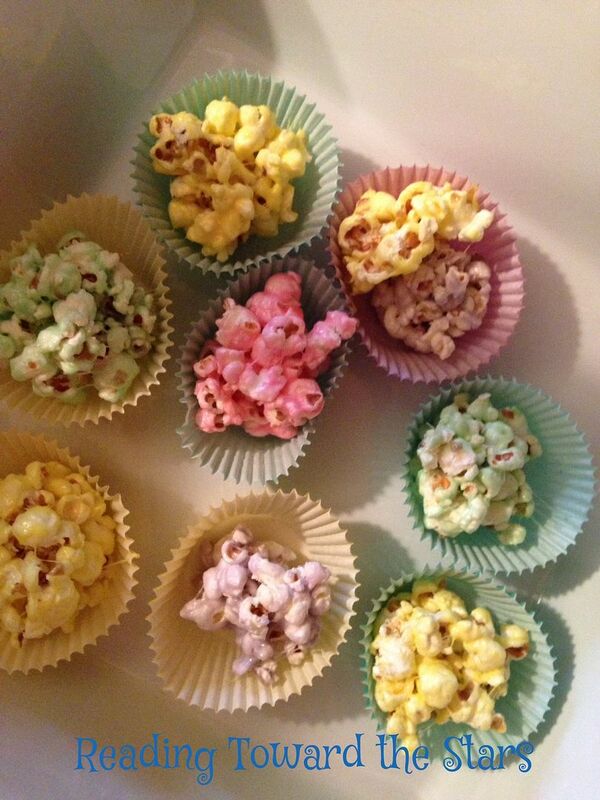 We all loved the yummy Peeps Popcorn I made with those Peeps! I got the idea from this post on Yellow Bliss Road. 4. We made these super fun tinted Mason jars. They were really easy to make and look pretty neat too! I got the idea from this post on Reasons to Skip the Housework. 5. My two year bloggy birthday is right around the corner, April 8th! I am planning a big giveaway, so stop by on April 8th to enter! What have you been up to this week? Link up with Kacey at Doodle Bugs Teaching! My students love the Fly Guy books! Those jars came out so cute! My students (especially the boys) LOVE the Fly Guy books! I just bought some sets of those books for them. Love the Mason jars!